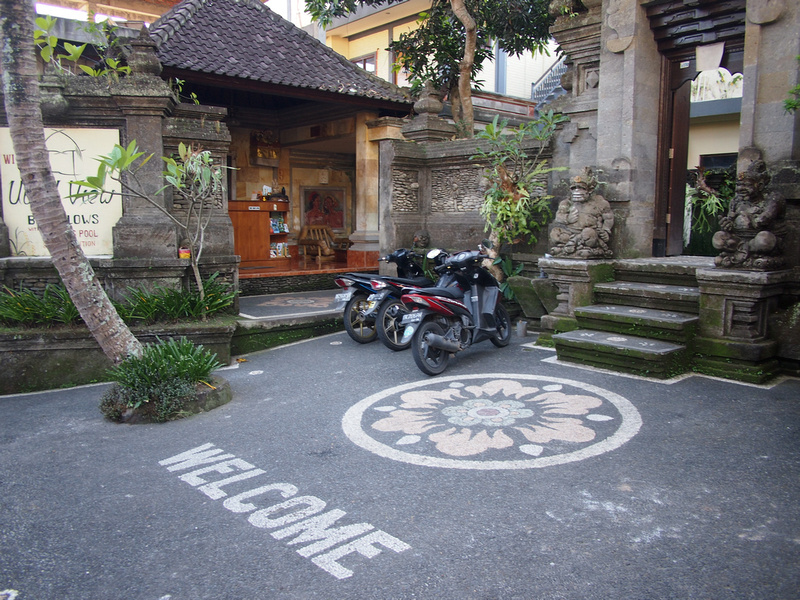 Address: Jalan Hanoman, Padang Tegal, Ubud, Bali – Indonesia. 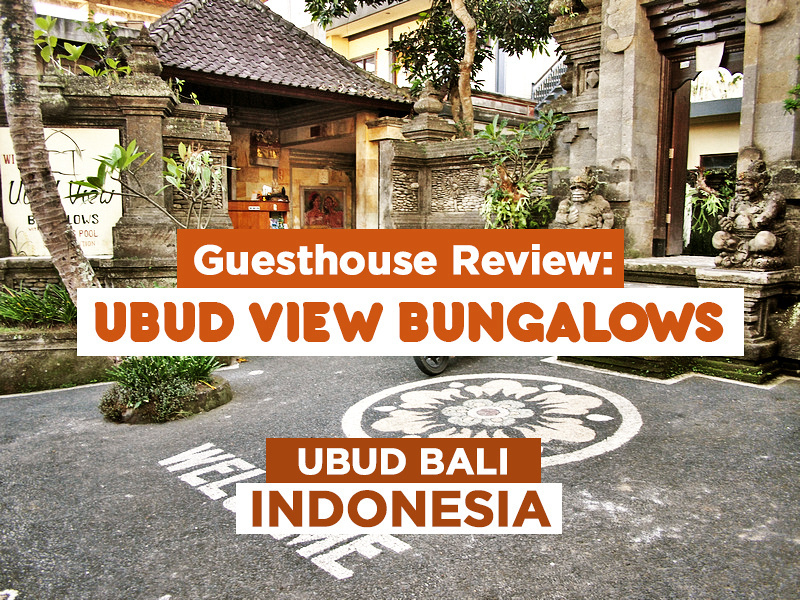 Ubud View Bungalows is a budget guesthouse in Ubud, Bali. The guesthouse is well located just off Jalan Hanoman at the Monkey Forest Road end. 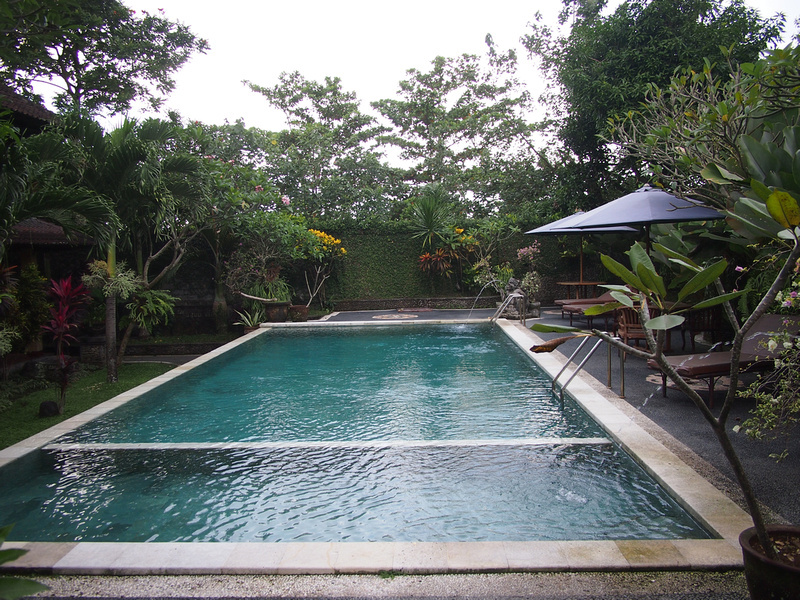 I was in Ubud for three nights and I booked it online for its price and location. The room was large and the bed was surprisingly comfortable for a budget accommodation place. The mattress was twice as thick as most budget beds I’ve slept on in Indonesia. I have found that the plumbing in cheap Indonesian guesthouses can be hit-or-miss, and in my room the bathroom sink (which is located in the bedroom) was leaking onto the tile floor. In the room next to me the sink wasn’t working at all. There is also a pool here set in a nice garden area. There is wifi at the hotel but was a bit weak in my room. 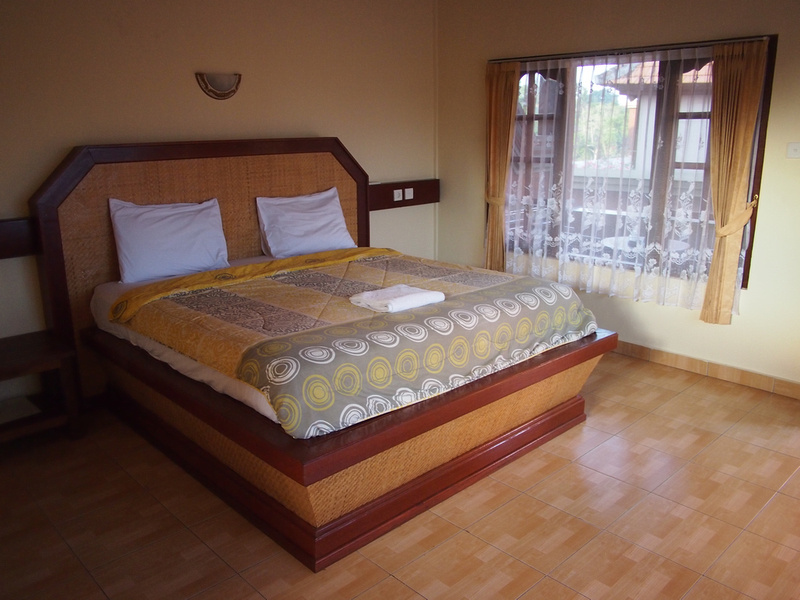 Book the Ubud View Bungalows online or search for more search for more hotels in Ubud.